A few folks have asked about the header image on this blog. 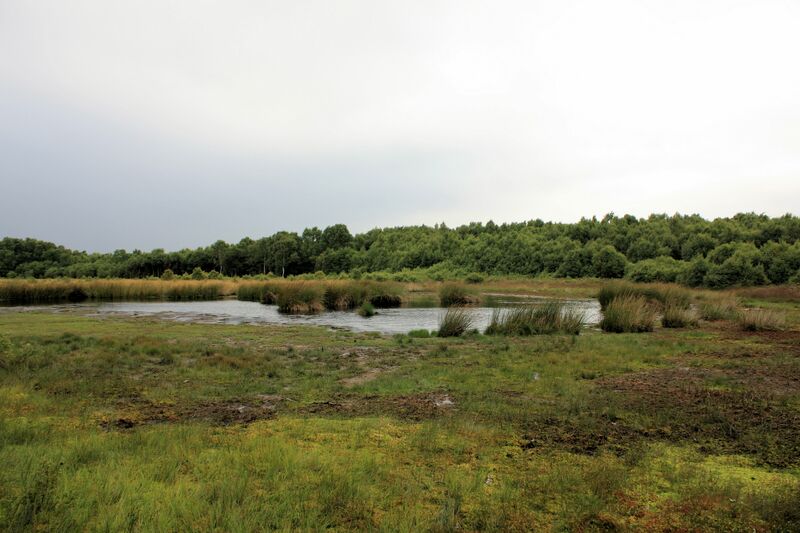 The background image is a regenerating birch-ringed wetland on the Eston Hills, an outlier of the North York Moors overlooking the Tees estuary. The views extend northwards over industrial Teesport and Middlesbrough, with the petro-chemical industries, controversial gas power plant (and domino cascades of infuriating pylons because subsurface cables were too expensive for the North) that creates supercell plumes of artificial steam clouds which reflect the orange flares—so that it never gets dark on Teesside. The haunting glow can be seen from even the most secret dales. To the north-east are the now-rescued blast furnaces on the coast near Marske and South Gare, with the offshore wind turbines providing a cocktail stick backdrop. As a kid, and even today, driving past the furnaces when they’re fired up is like witnessing a man-made volcano—hell, fire, molten iron and limestone—with its own esoteric and brutal beauty even if many wish it wasn’t there. 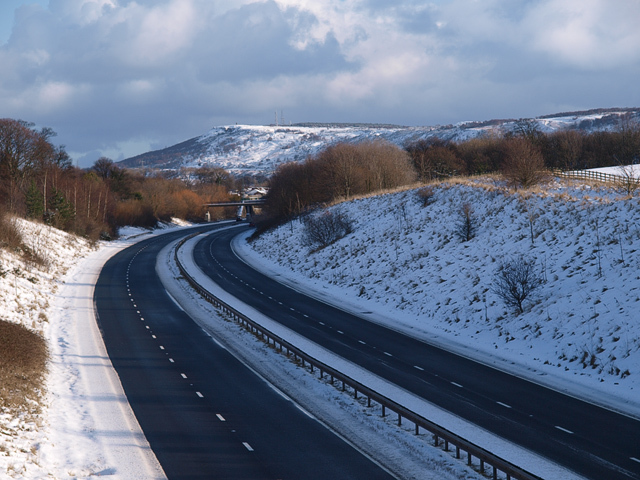 Teesside is a 19th-century man-made contrivance. You can smell and taste it too. Farther north, the vista takes in Hartlepool beyond the nuclear power plant, Seal Sands (RSPB) and offshore prehistoric forests, where Heiu’s monastery was established on the headland in the AD 640s before being handed over to St Hilda by Bishop Aidan in 649, target for German shells and Zeppelin raids in WWI. On a clear day the view extends towards Sunderland on the Wear past the post-industrial, post-Scargill-and-Thatcher, limestone coast riven deeply by streams through lush woodland and wild flowers (e.g. Castle Eden Dene, an SSSI and National Nature Reserve). 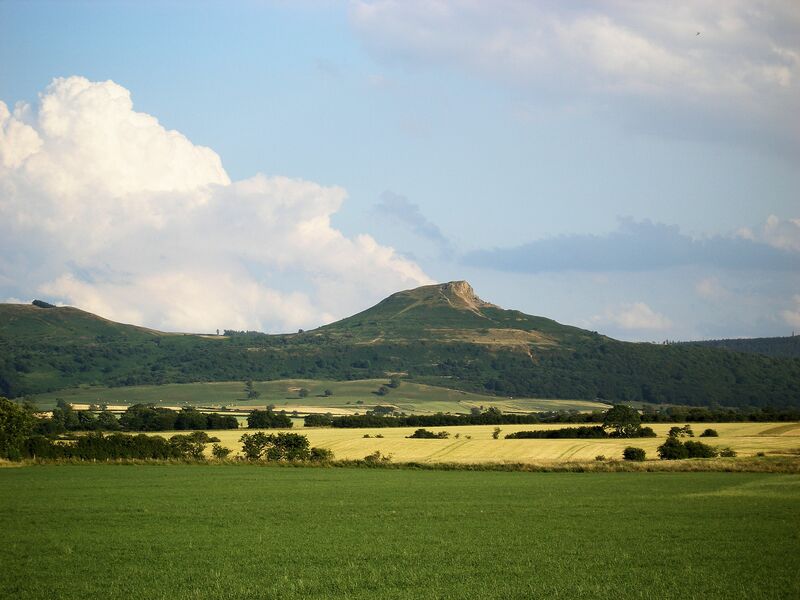 To the south, the view is dominated by Roseberry Topping and the northern escarpment of the North York Moors and buttresses of the mighty Cleveland Hills. This was a glaciated wilderness down to the River Esk some 12,000 years ago, dotted with ice-locked lakes. It’s only modern pumps that keep lake Seamer, near Stokesley, manageable today. When the pumps break, the wetland returns. The Eston Hills are effectively a parchment narrative, a peat-covered moorland island, upon which over 10,000 years of human activity are scribed. The hills are undercut with many 19th-century ironstone mines (the last only closed in 1949), industrial heritage, and graffiti. 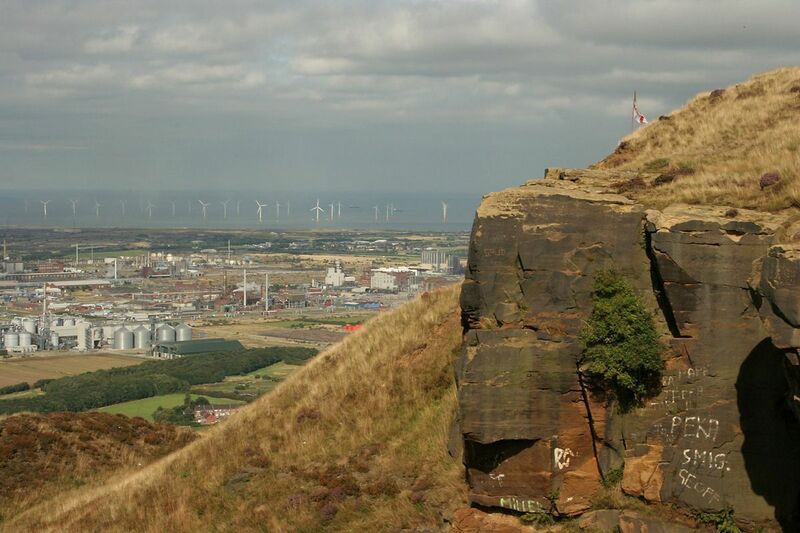 The tops reach their highest point at Eston Nab, once a Napoleonic signal tower set within a Late Bronze Age hillfort. Collared-urn burial mounds with cup-and-ring rock art peek through the heather. Prehistoric lithics, mostly of flint, attest to activity from the Early Mesolithic (Deepcar type) around the 9th millennium BC, Late Mesolithic (narrow blade technology), Early Neolithic (pressure-flaked leaf arrows and later oblique projectile points) through to late Bronze Age (barbed and tanged arrows, and thumbnail scrapers). Iron Age and later activity migrated to the more fertile lands at lower altitude—a testament to a combination of climatic and man-made events that, ultimately, formed the moorland landscapes we know today. 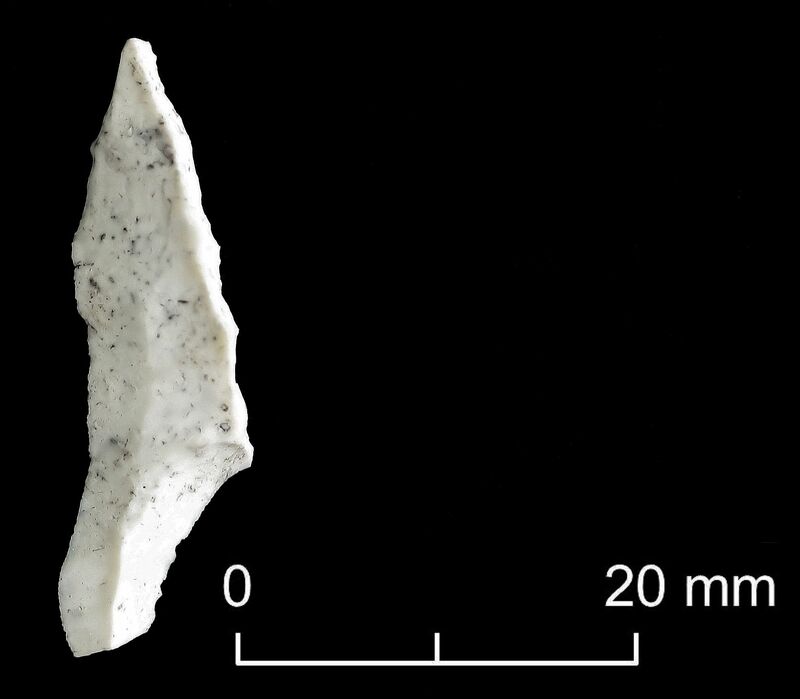 Returning to the header image, the ‘monolith’ is one of the Early Mesolithic microliths found close to where the wetland picture was taken. It’s a broad blade obliquely truncated type with leading-edge retouch. Similar microliths have been recovered from neighbouring fields (now in different museum collections). We also have similar hints on regional promontories and escarpments such as Highcliff Nab above Guisborough and Danby Beacon. These were the first post-glacial re-colonizers of our ice-ravaged landscape. The Mesolithic deer and hunter image is, I think, from Los Caballos in southern Spain although I do seem to have misplaced the original image. This entry was posted in Microburin miscellaneous and tagged Eston Hills, Teesside by Spencer Carter. Bookmark the permalink. It gives me great pleasure to know that we have climbed the same hills and wandered the same fields. I am ashamed to admit though, that I wish I knew more about the area I spent the majority of my childhood.